In this video, I’m going to break down five of my favorite digital marketing books. Now, a lot of these lists that go on about digital marketing books and the ones you should get to market your business are pretty much all, “Ra-ra” cheerleader books. They’re not really something that’s going to give you practical advice. If they’re not, “Cheerleadery” books, they’re books that give you entrepreneurial advice and business advice, and not specific, practical, usable digital marketing advice for specific channels for generating revenue on different campaigns. Today, this list is going to break down my five favorite practical usable digital marketing books. That’s coming up after this. Hey guys, Darren Taylor of thebigmarketer.co.uk here giving you tips, insight, and opinion on all things marketing. If that’s up your street you should consider subscribing to my channel. Today, we are looking at digital marketing books and the best ones to get for usable practical advice not, “Ra-ra” cheerleader rubbish. 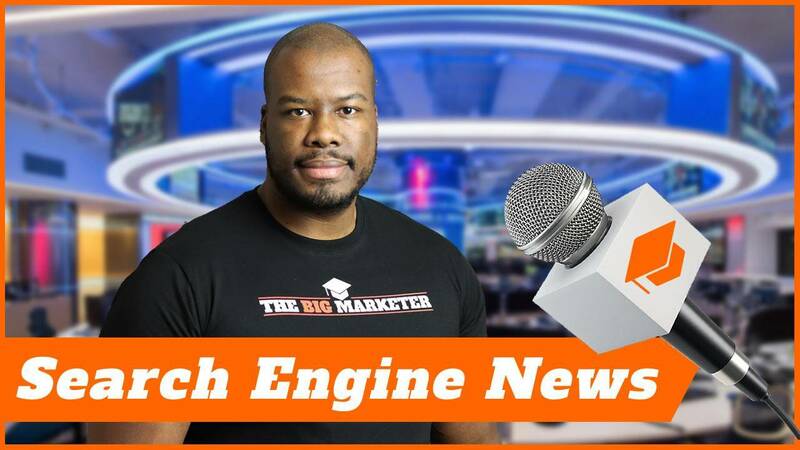 Proper advice on digital marketing and how to grow your business via digital marketing channels. Let’s jump right into it with the first book in my list is, Convert! by Ben Hunt. This book is really good because it goes into the details of the website build and where people go on a website. How to build web pages that really convert your business. It looks at things like call to action, where to place headings, how to write titles. It looks at colors, it looks at any kind of element on a website that’s going to help your business get a conversion. It looks at all those elements and really pushes them forward, and make sure your business is at the fore of web design. In some respects, it’s a bit of a web design book but that’s not necessarily a bad thing because even if you’re not a web designer yourself, you can instruct and tell your web designer exactly what to do on your website to increase conversions. There can’t be anything wrong with that at all. This is one of my favorite books and I guarantee you’ll definitely learn something new if you pick it up today. Next in my list is an absolute classic and that is Don’t Make Me Think by Steve Krug. I’m sure you’ve probably read this book if you’re really into your digital marketing because this is one of the pioneering books for digital marketing in terms of conversion and rate optimization. Very similar to the first book I spoke about Convert!. I think Convert!‘s a bit newer, it has a bit of a newer spin on Don’t Make Me Think, but the principles of Don’t Make Me Think still stand today as much as they did when the book was written decades ago. In reality, this book will really give you practical advice in terms of how to position your offering. Even things like simple tests of squinting. The idea of the book Don’t Make Me Think is very simple, you want people to convert, you don’t want to give them too many options you want to make sure they follow the path of your business in terms of the conversion path on your website. All of these things are really going to help. I know my first two books are very similar, but we’re going to switch things up with the third book which is number three, Write to Sell. This isn’t even a digital marketing book in fact, this is a copywriting book. 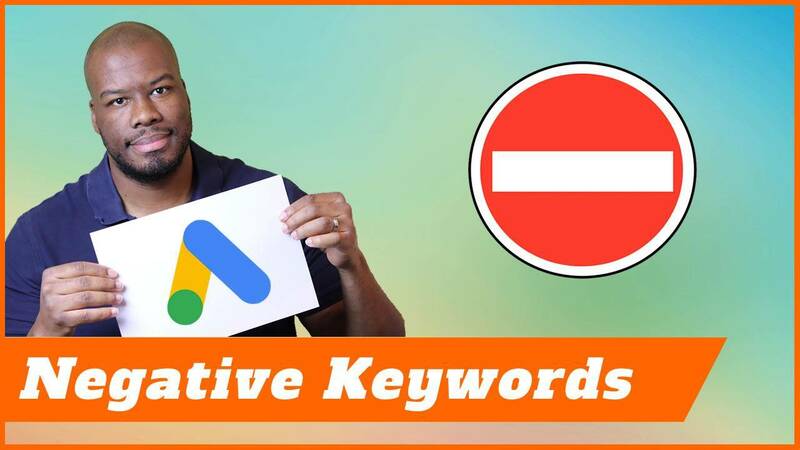 What you don’t realize is no matter what kind of medium you are marketing on, even something like PPC where text is very small and you’ve got 25 characters for each headline and 80 characters for the ad text itself, you still have to write copy. It’s got to be effective copy at that. This book’s really going to help you write really effective copy, a copy that sells as the book says, “Write to sell.” There’s tons of practical advice in here, telling you how to structure what you’re writing, how to position your offering in terms of the way you write, and how to get people interested. How to stop talking about yourself and talk about the needs of the customer. Keep growing your knowledge! What are the best books for learning digital marketing? Sometimes it goes from a very basic to very advanced techniques. I think think it’s a very powerful book that’s really helped me write great ads and great copy since I’ve been running marketing ads in the whole time I’ve had my career. The fourth book on my list is The Art of SEO by Eric Enge. This book is great at explaining the very basics of SEO, all the way up to really advanced SEO techniques. It looks all the elements from on page, off page, technical things like these, and it really gives you a well-rounded view of SEO. The only criticism I’ve got as with any digital marketing book is that SEO and digital marketing move so quickly. The first two books I explained, the principles don’t really change that much. Again, with Eric Enge’s book The Art of SEO, the principles don’t change but SEO, Google, and the algorithm changes very often. Even though you read these books, and this will apply to the other books I’m listing here as well, you still want to make sure you go online and check out real up to date content to make sure you’re doing the best for your business. Finally, number five on the list is actually two books, but in actual fact I put them together because one is a rewrite of the other and that is Crush It! by Gary Vaynerchuk, and the more updated version which came out about a month ago Crushing It! by Gary Vaynerchuk. The idea of these two books, and I know from the beginning of this video you said it wasn’t about entrepreneurialism or cheerleading which I know Gary Vaynerchuk does a lot of but in actual fact these two books have a ton of practical advice about social media marketing. Gary Vaynerchuk, is one of the pioneers of social media marketing so his first book, Crush It! really resonated with me. By the second book, Crushing It! with up to date techniques with the newer social media platforms has really helped me as well. These two books together, read both of them, Crush It! and Crushing It! as well because both of them will really help you boost your social media marketing. It gives you real-life advice, t gives you practical tips, it gives you insights from people who’ve taken his advice as well and actually built businesses themselves off the back of what he was saying. All these things together make these two books a really well-rounded social media marketing practical tips books. Go out there and get yourself a copy of these two as well. Don’t forget books are written and they’re left and updated on an ongoing basis, on a daily or a weekly basis. Please make sure you go online check out other blogs and other resources to get up to date information on visual marketing because it changes so quickly. Thank you guys so much for watching. If you like this video please leave me a like. 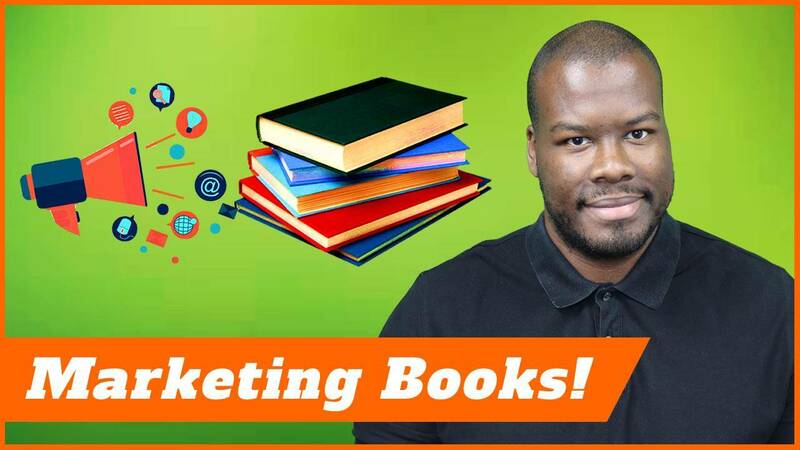 I want to know in the comments what your favorite digital marketing book is. It might be one I’ve never even heard of which will be great for me because I love learning new things. Please let me know in the comments below. More important than that, don’t forget to subscribe and check out the other content on my channel. Tons of tips and tutorials on there for you. Until next time, I’ll see you guys on my next video.